The Rock the World Network is a community of uncommon givers. 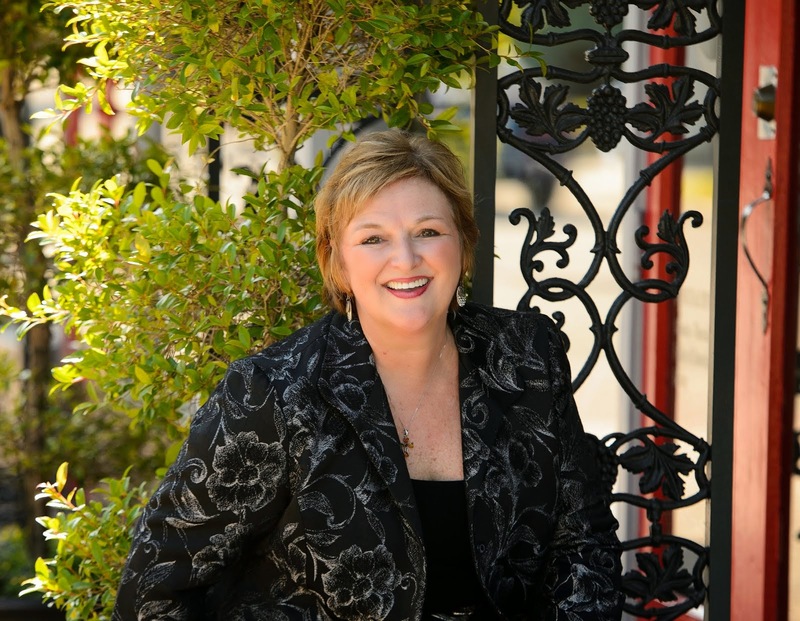 The Uncommon Giving show features the leaders of charities, foundations and corporations rocking our world. Chicke Fitzgerald interviews Chris Nowinski. The original live interview was on 1/4/2013. 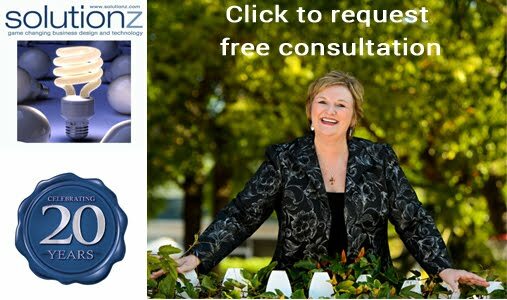 This episode is #51 of all time in the top 100 shows on Solutionz Live! 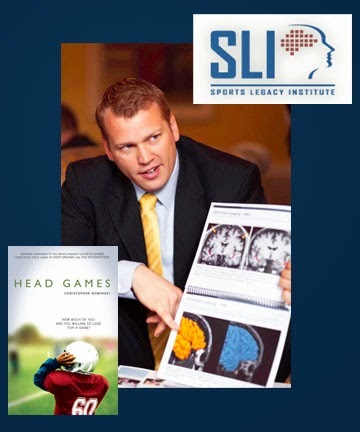 Sports Legacy Institute was founded on June 14, 2007, in Boston, Massachusetts, by CEO, Christopher Nowinski and Dr. Robert Cantu in reaction to new medical research indicating that brain trauma in sports had become a public health crisis. SLI is a 501(c)(3) non-profit organization dedicated to solving the concussion crisis in sports and the military through medical research, treatment, and education and prevention. The initial vision of SLI was to formalize the groundbreaking neuropathological research, which was a necessary first step in developing treatment and a cure. “Sports” is the first word in our name because our initial work on the long-term effects of brain trauma focused on those sustained in athletic endeavors. The word “legacy” was chosen to inform the families and future donors that the decision to donate would have a far-reaching, permanent, and positive impact. In his book Head Games, Chris Nowinski tells his remarkable story - how a former Ivy League football player and WWE wrestler fought the NFL and turned his post-concussion syndrome into a successful crusade that has made concussions one of the most important public health issues of our time. The book was recently made into an award-winning documentary. What we have learned from men like Tom McHale, Wally Hilgenberg, or John Grimsley has changed the world of sports forever, and for the better. SLI will always honor their legacy and contribution to safer sports.